Someone bring the champagne because this calls for a celebration! 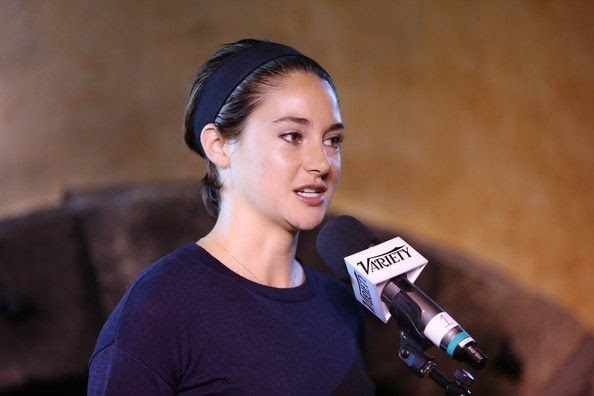 Happy 23th Birthday, Shailene Woodley. Seriously, it feels like she’s been in my home much longer than seven years! Time sure flies when you’re getting a big surprise. 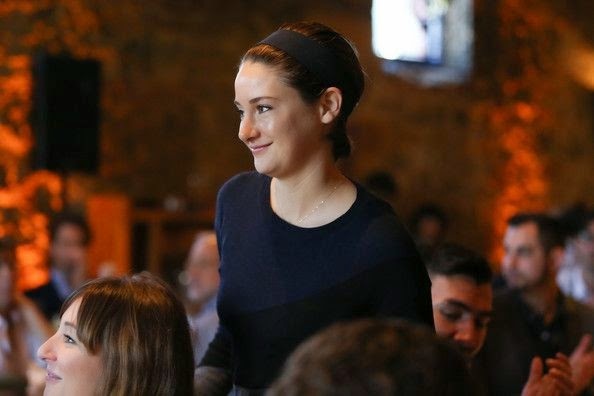 But please don’t forget to keep an eye for as the actress kicks off her great moment on the Culinary Institute of America at Greystone College in Saint Helena, CA, USA on Saturday, November 15, 2014. 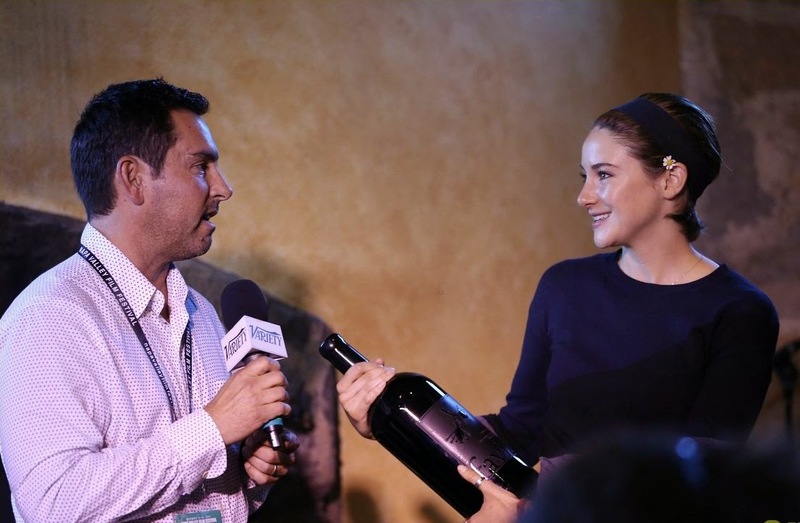 This looks like it’s going to be such a fun, cause Shailene prepares to satisfying the situation by sharing a special bottle of Wine Grower to us. How romantically! 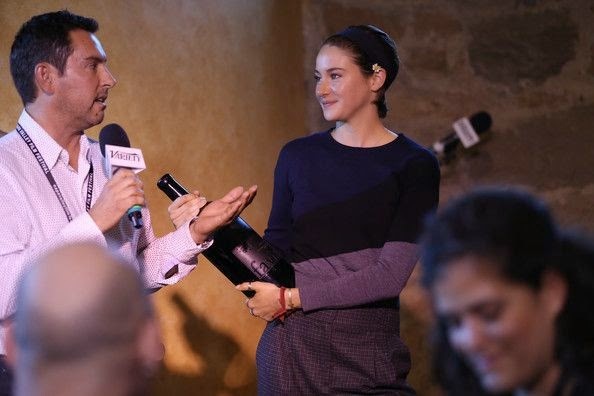 Woodley was very impressed with everything and we wouldn’t joking about drunk after the party. Can’t wait to see what the most beauty girl ever will showing up to this time around for the next. Oh! I’m forget, thanks for the incredible wine. . . .We will always love you, especially to your little white jasmine flower on the left earring!!! It was the greatest day and the actress explores her incredible art of classic car. . . .Of course, it’s definitely modern too with the wings. 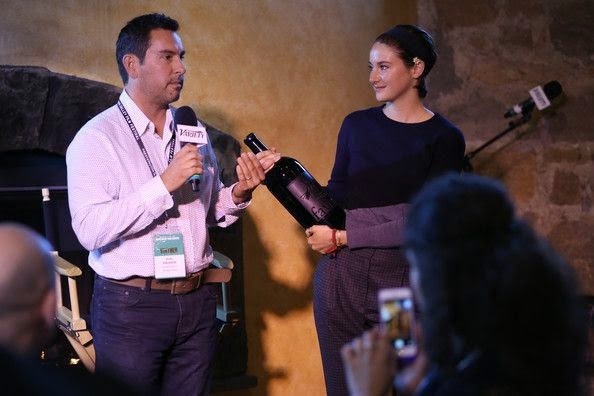 For another lunch time, Shailene Woodley enjoying the stage show as she shared her positively speech alongside the Culinary Institute director of programming, Herb Stratford.